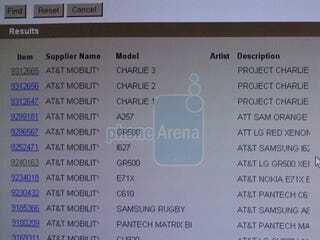 What could these strange new Best Buy bound phones be? No one knows for sure, but since this is the Internet, when all else fails, just say "iPhone" and watch the chatter begin. That's what Phonearena's Best Buy tipster is saying anyway. The evidence? Wishful thinking and another infamous Best Buy inventory screen.